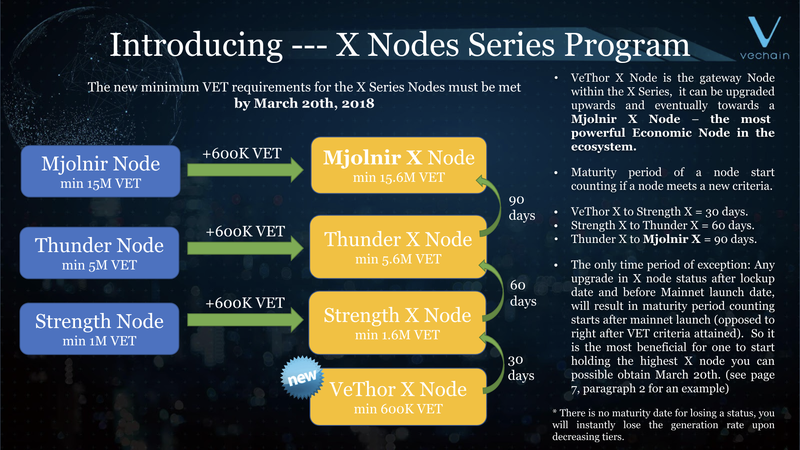 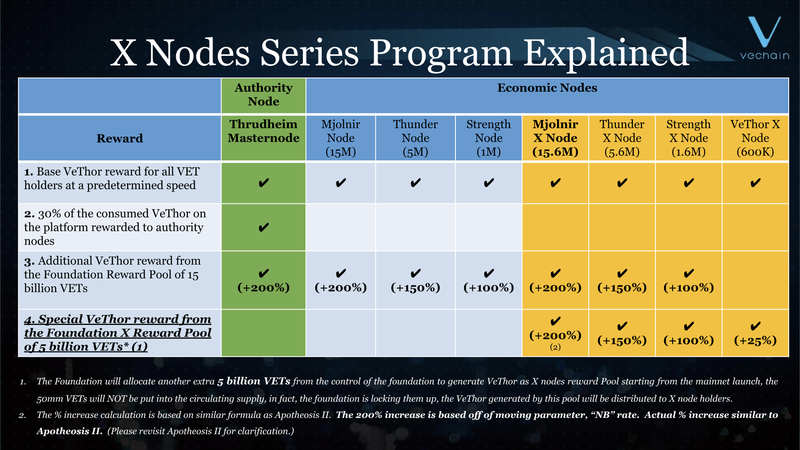 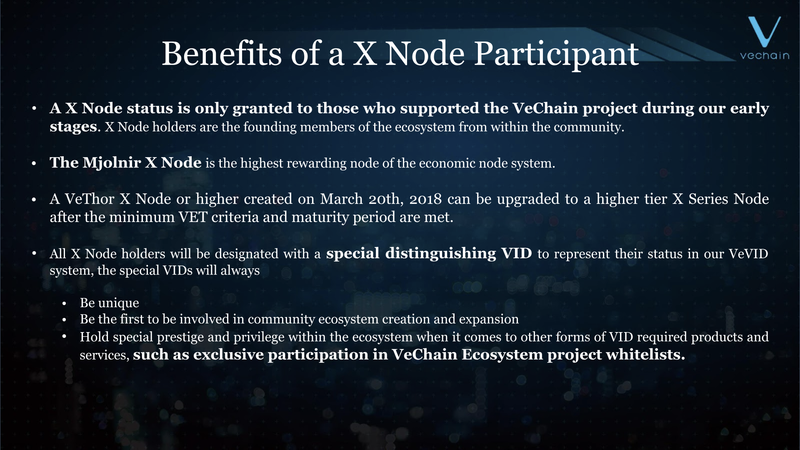 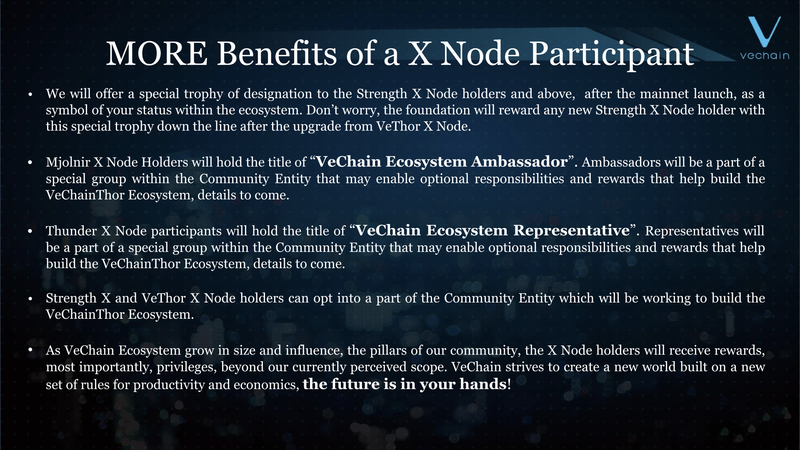 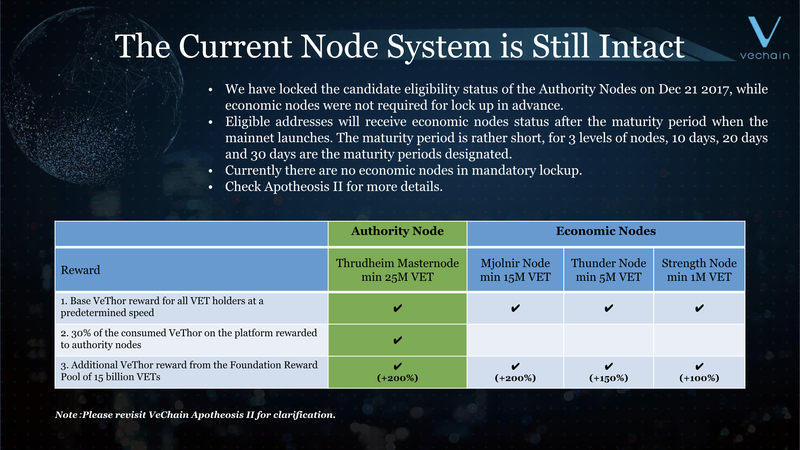 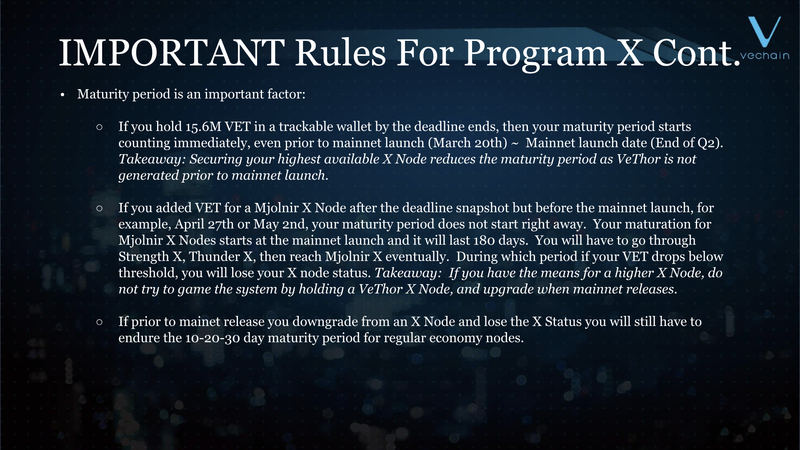 Edit: The only time period of exception clarification: Any upgrade in X node status after lockup date and before mainnet launch date, will result in maturity period counting starts after mainnet launch (opposed to right after VET criteria attained). 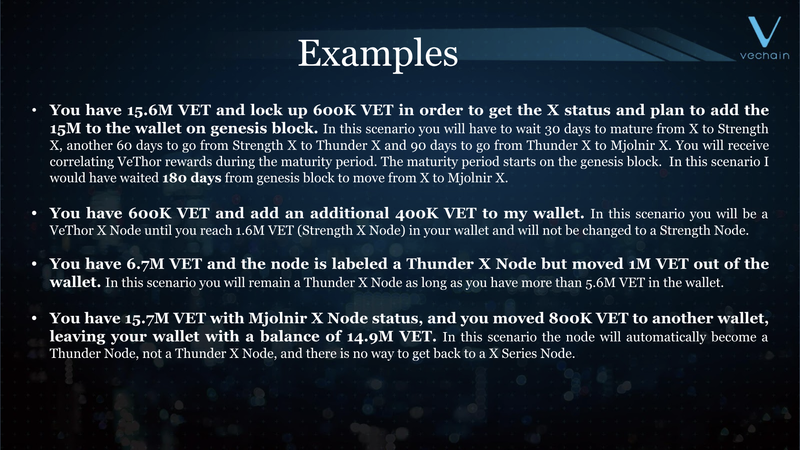 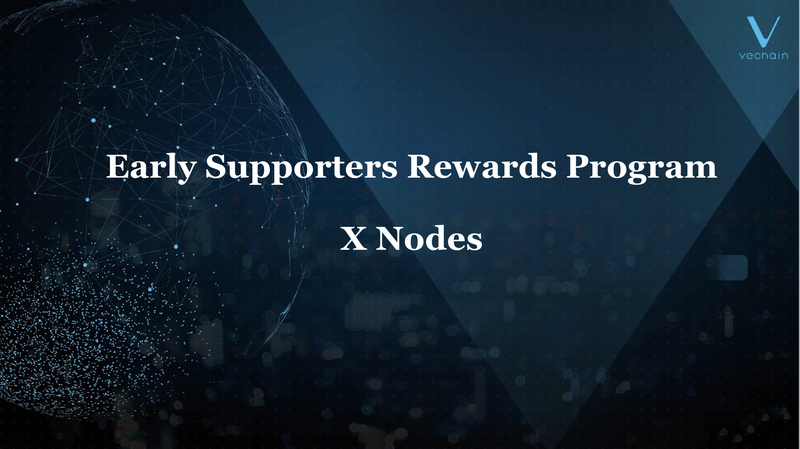 Edit: Added the increased percentage of VeThor reward from the 15 billion reward pool. 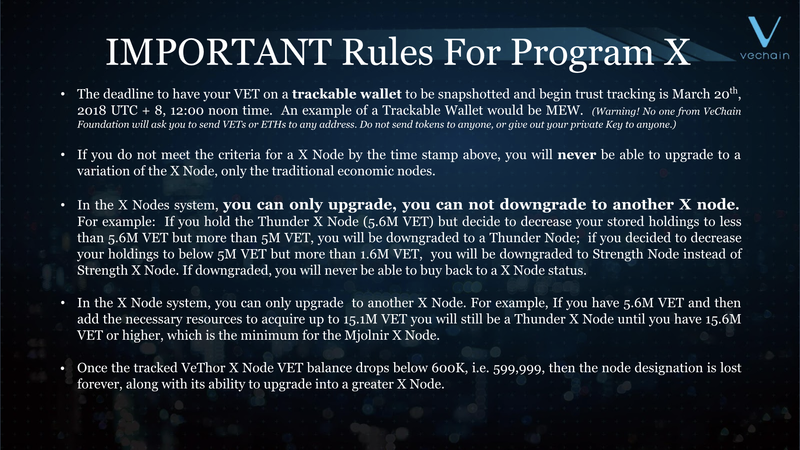 Please be noted that all of the % increase calculations are based off of the moving parameter “NB” rate. 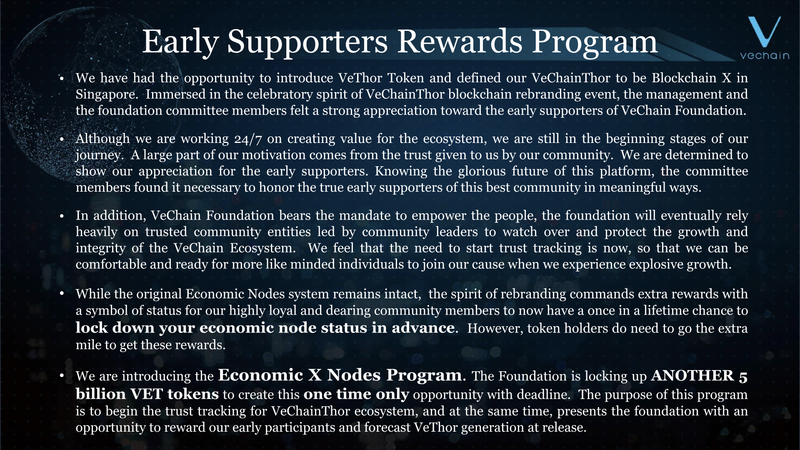 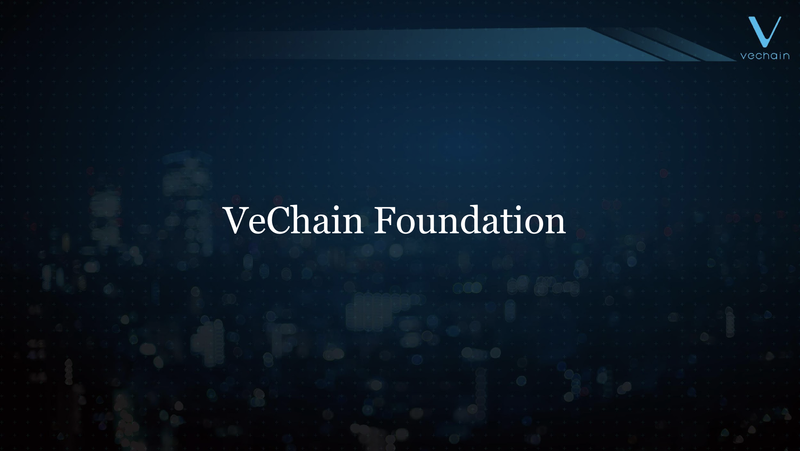 Please revisit VeChain Apotheosis II for clarification.